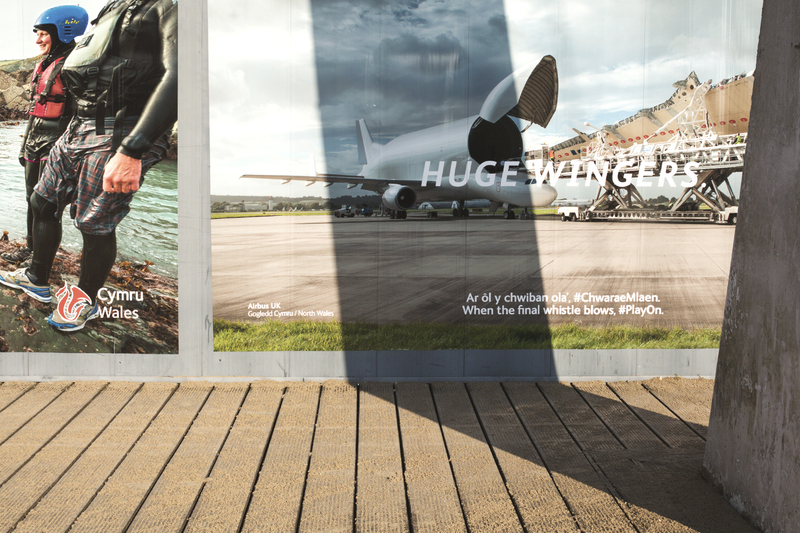 The Rugby World Cup in 2015 was one of the most successful events in its history. 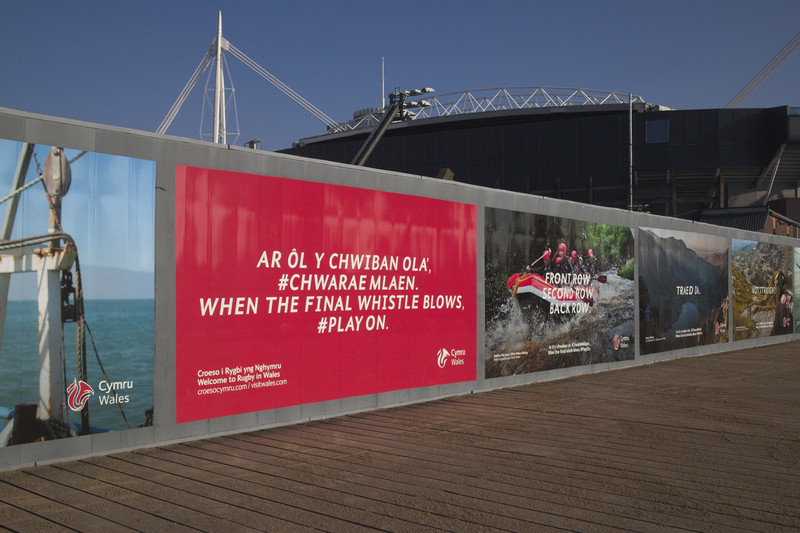 Cardiff’s Millennium Stadium played host to New Zealand, France, Georgia, Australia, Fiji, Uruguay and Ireland, and with their supporters visiting the capital in their thousands, the Welsh Government were keen to show what else was on offer as well as the rugby. 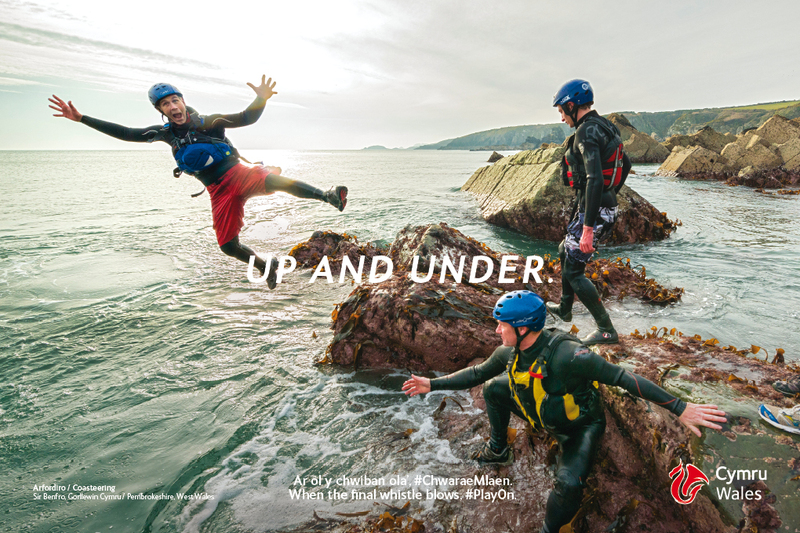 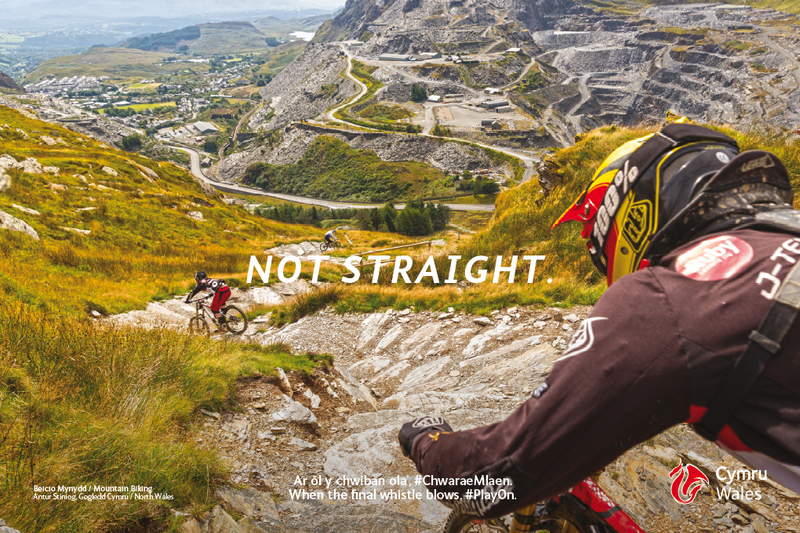 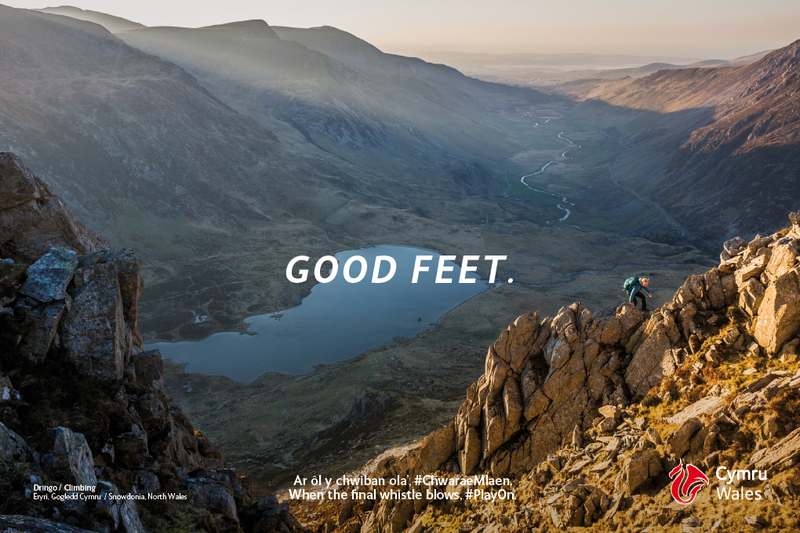 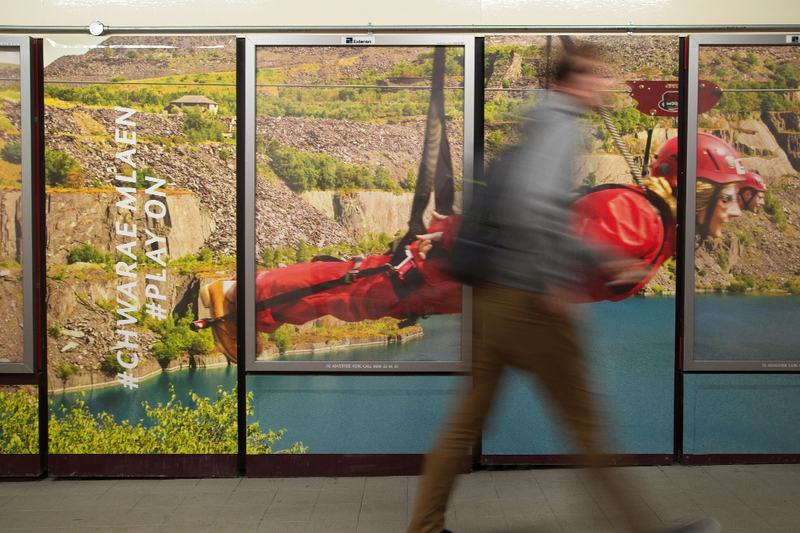 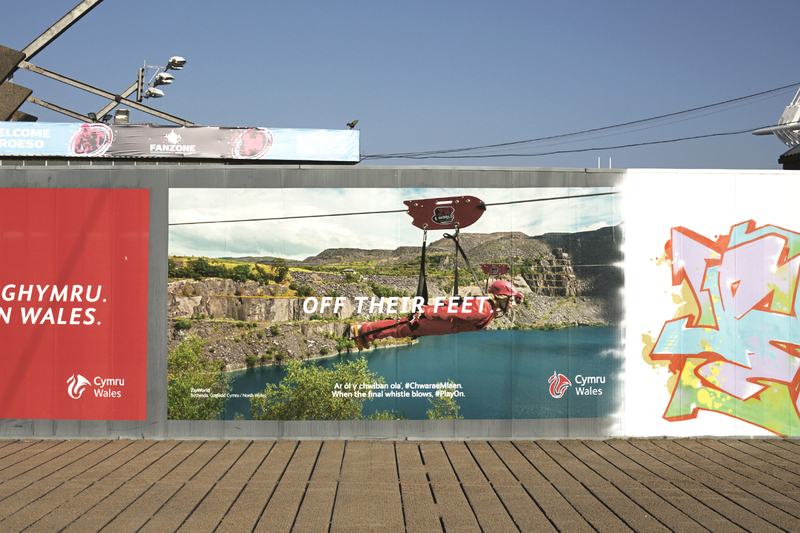 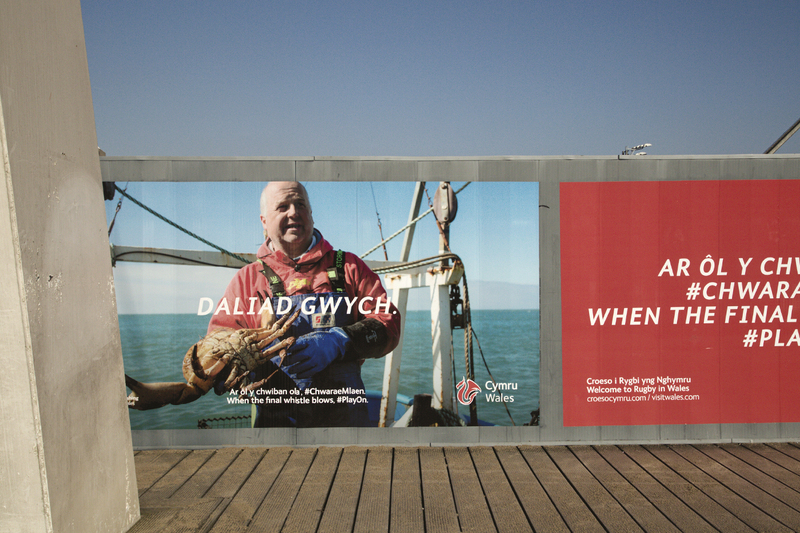 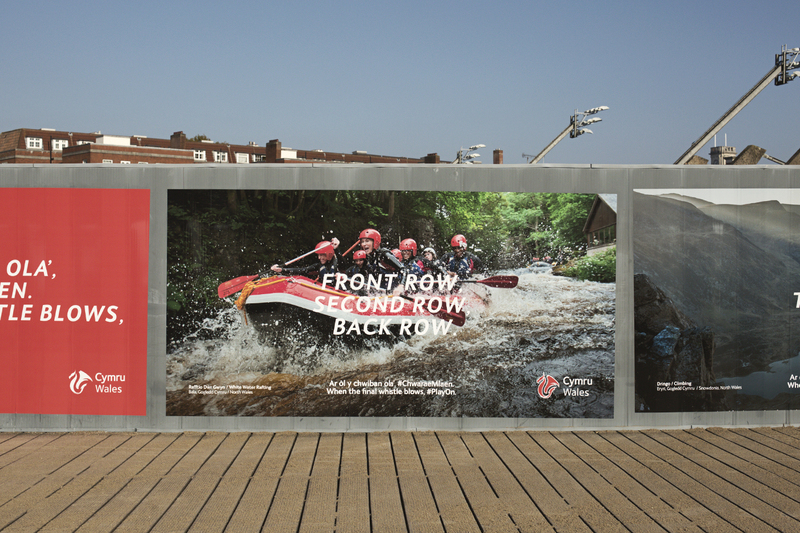 To showcase Wales’ adventurous spirit and as teaser to 2016’s Year of Adventure, we devised a campaign that aimed to show that the rugby could be just the start of their adventure. 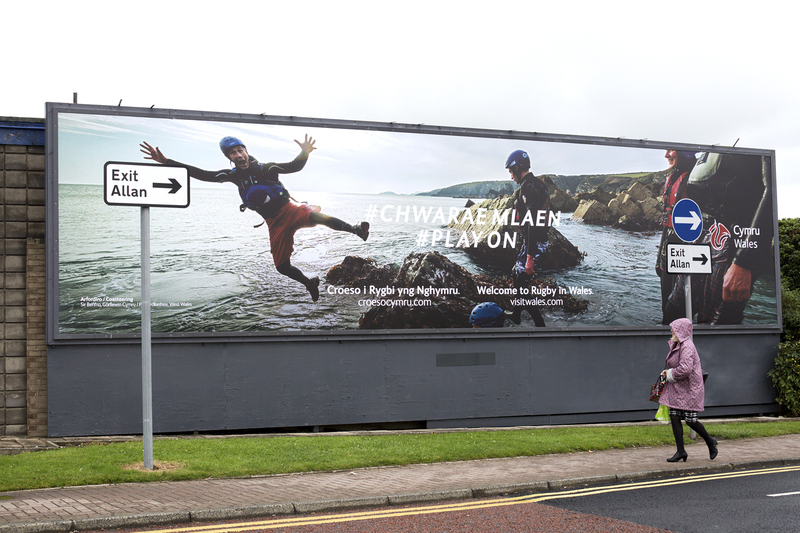 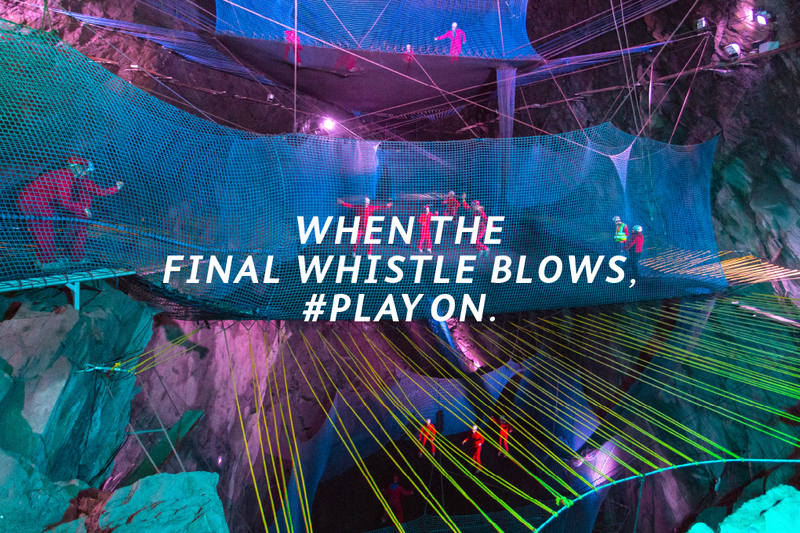 ‘When the final whistle blows, #PlayOn’, brought together images of Wales and rugby related messages that appealed to fans and encouraged them to explore other parts of Wales as well as their adventurous spirit.